Bill helped to start the RVVA in 2002 and was the first president in 2006. He chaired the committee that petitioned for the Ramona Valley AVA and participated in the writing of the San Diego Tiered Winery Ordinance. Bill and his wife Kathie own Paccielo Vineyard, specializing in Italian varietals. His current term runs from 2016 through 2019. 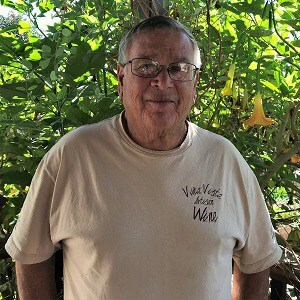 Doug and his wife, Sue, came to Ramona from the Valle de Guadalupe in Baja California where they owned and operated a vineyard, winery, and boutique hotel. When they returned to Ramona in 2009, a vineyard seemed like the perfect retirement project. 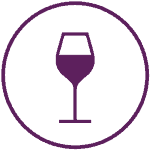 Correcaminos Vineyard opened its tasting patio March 2018. The winery is named for the roadrunners who live in the area around the vineyard. Doug joined the RVVA board this year. 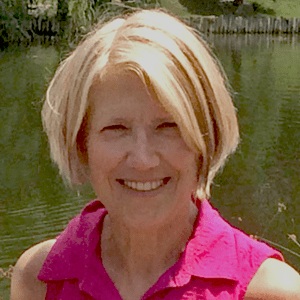 Gail, along with her husband Jim, owns Salterra Vineyards. They grow viognier and cabernet and are pleased to provide grapes to some of the wonderful winemakers in the Valley. Gail, a retired CPA, has been treasurer of the RVVA since 2007. She also does accounting for The Ramona H.E.A.R.T. Mural project and several wineries. Gail loves to do woodworking and crafting in her spare time. Virginia (Ginny) has been a member of the RVVA for 8 years. She and her husband Gary own Rancho San Martin vineyard on the west end of Ramona where they have been growing Sangiovese and Tempranillo. They started making wine in 2016. 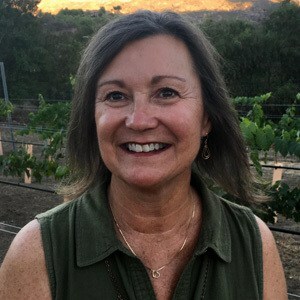 “I am excited about the growth of this industry in Ramona; there are some extraordinary grapes growers and wine makers here in Ramona; and I am fortunate to be connected to so many talented folks.” Virginia joined the RVVA board in 2018. 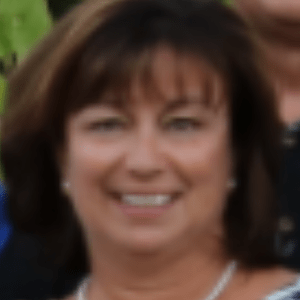 Carol joined the RVVA Board in July 2018. She recently retired after 28 years as a senior executive with United Way. Carol loves life in Ramona and enjoys the unique vineyard and winery culture that is so abundant here. Carol and her husband planted one acre of land under vines Spring 2018 and look forward to the adventures they will bring. Susanne has always had a passion for good wine and great fun. In late 2008 she decided to buy a piece of property in Ramona, Ca and start a vineyard. Just 3 weeks later, in early 2009, they planted their first vine on the property. While waiting for the new vines to produce good grapes, Susanne started wine-making right away. In 2011, she started using her estate grapes to make her wine. 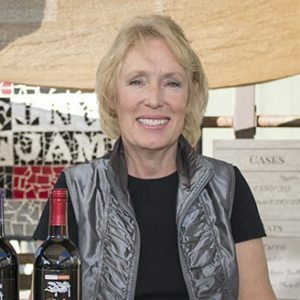 In 2013 she opened the Vineyard Grant James tasting room to the public and to this day, she loves to see people enjoying her wine and the atmosphere of a boutique winery in the Ramona valley. The winery is named after Susanne’s son Grant, and her father James. Their family owned winery and vineyard is growing, but will always have a small, community feel to the business. 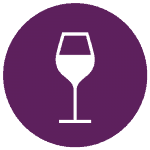 Susanne very much enjoys crafting wine and experimenting with blends. Clark joined the RVVA Board in January 2017. He relocated from Maryland to join his wife, Julie, in Ramona. They love living in the Ramona Valley. 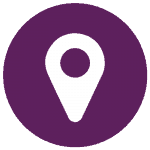 Clark retired from the military in 2002 and currently works for Hensel Phelps as their QC & Commissioning Manager. Clark and Julie own Rose’s Tasting Room in Old Town San Diego, where they promote wines & beer from San Diego County. 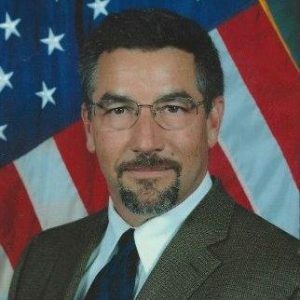 Dave is the previous RVVA Vice President and currently serves as Director at Large. 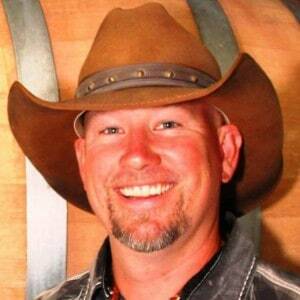 He actively works to grow the wine industry in Ramona Valley as well as Highland Hills and has done so since 2006. 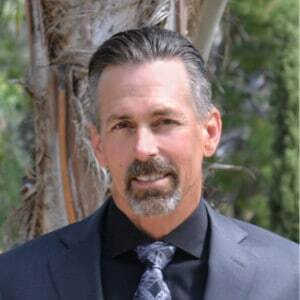 He also is co-owner and VP of Marketing of Ramona Gold Olive Oil Co., Creative Director and co-founding Board member of the Ramona Art and Wine Festival as well as maintaining a constant involvement with the development and expansion of Ramona’s local events. 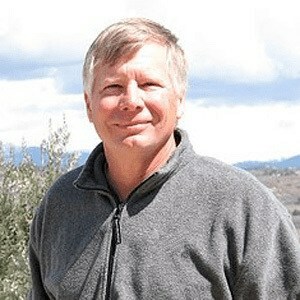 Most recent past president of the RVVA, Micole Moore, together with his wife, Teri Kerns, owns Ramona Ranch Winery, where he is the primary winemaker, and COO. 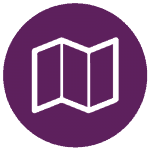 Micole also provides vineyard and wine-making services, and is helping to guide wine making decisions at several local wineries, experimenting with non inoculated fermentation’s, and learning what does best in our climate.